Learn how to introduce students to their own reading and thinking processes; provide learning experiences that build resilience, stamina, confidence, and competence; and more. Learn how utilizing California School Dashboard data (in addition to other data) can be part of a systemic plan to improve academic outcomes for students with disabilities. 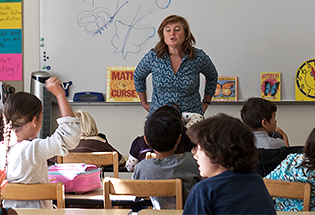 Learn how to gather and interpret school climate data that will inform policy and practice to help improve student achievement and engagement. 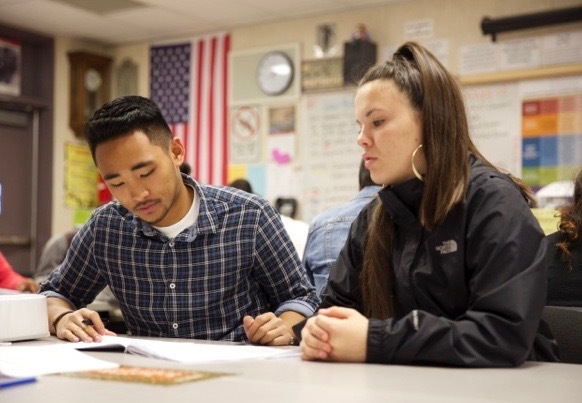 This webinar will describe a case of leadership and support at the state level for instructional transformation based in an evidence-based program for building middle and high school students' academic engagement and achievement. Learn how California Department of Education guidelines and videos illustrate the components of a home-based curriculum and how to create a nurturing environment for young children. 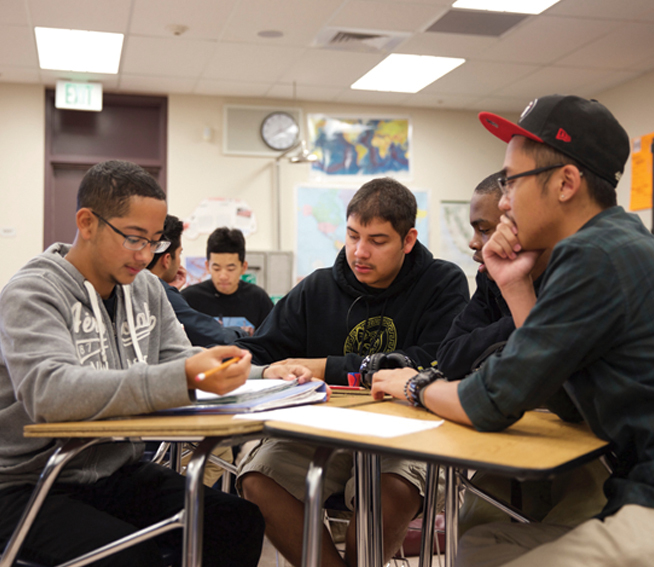 Learn how a family engagement resource, produced by the California Department of Education, can help districts strengthen partnerships between educators and families, and improve student learning.